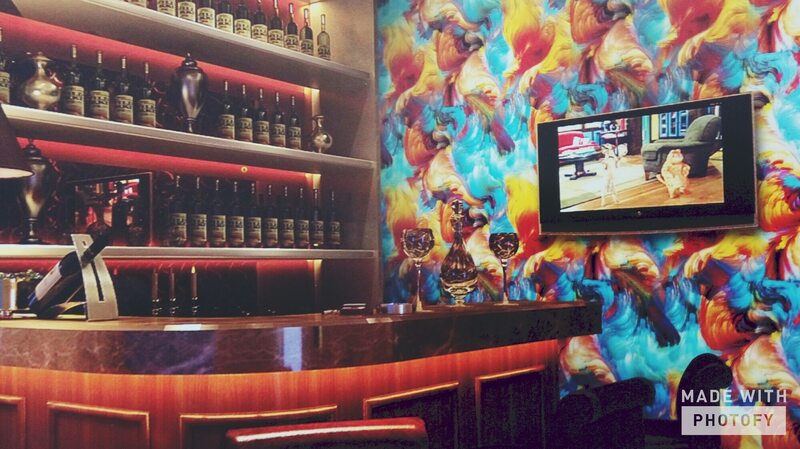 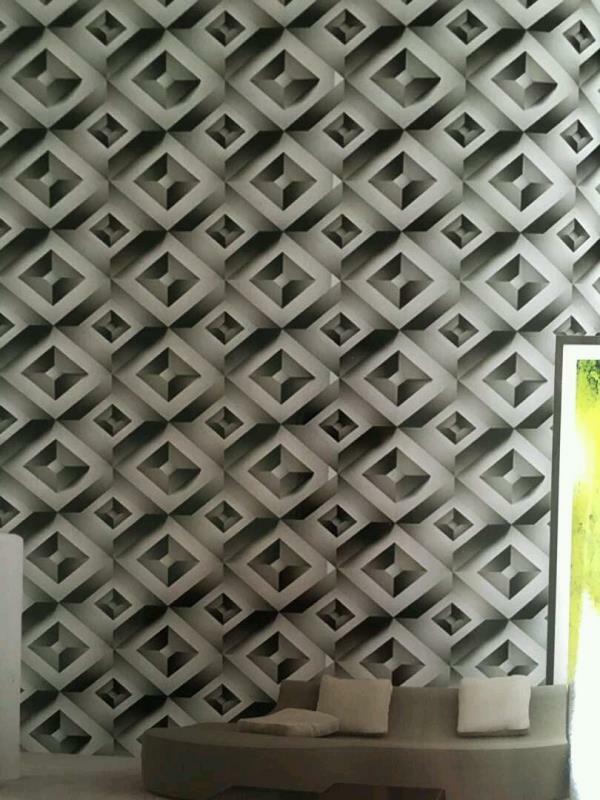 Avanti Wallpaper in Delhi The Red Brick for Bar and Studio. 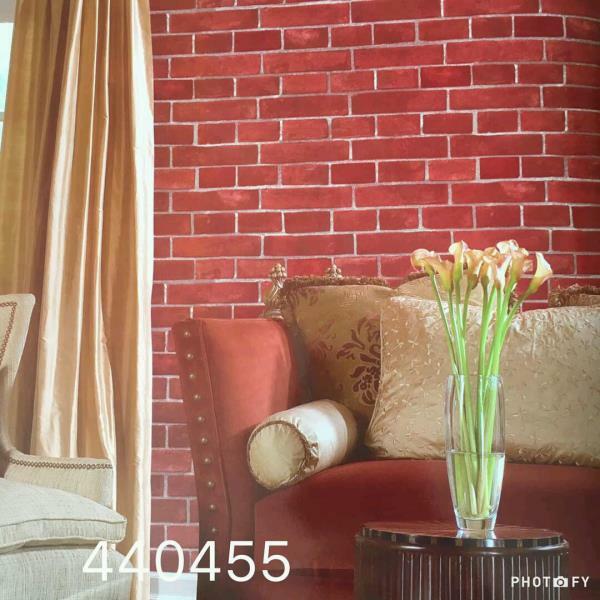 Avanti2-20-064 To buy call us Wallparadise- Red brick Vinyl Wallpaper in pitampura. 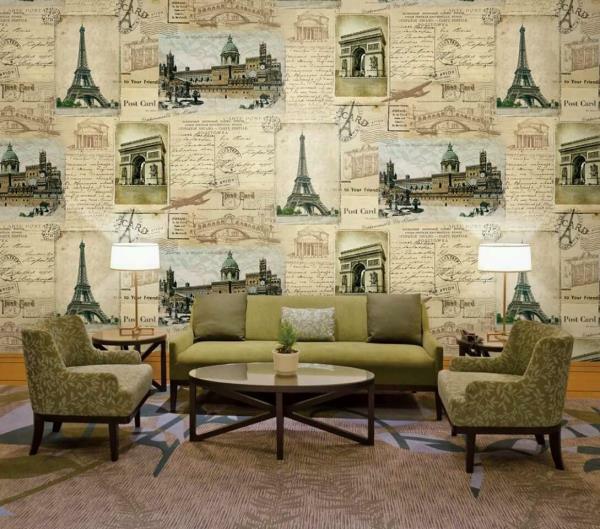 Studio 465 New York Imported Wallpaper. 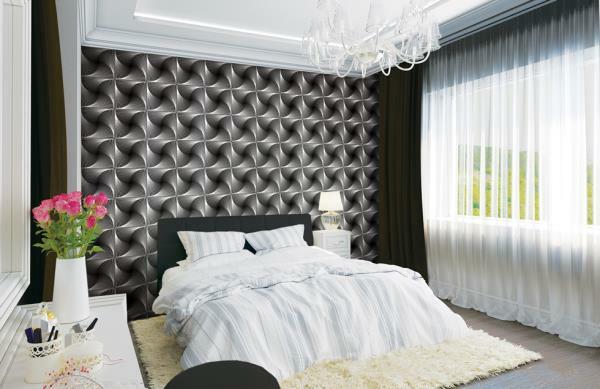 Wall quest wallpaper in red brick. 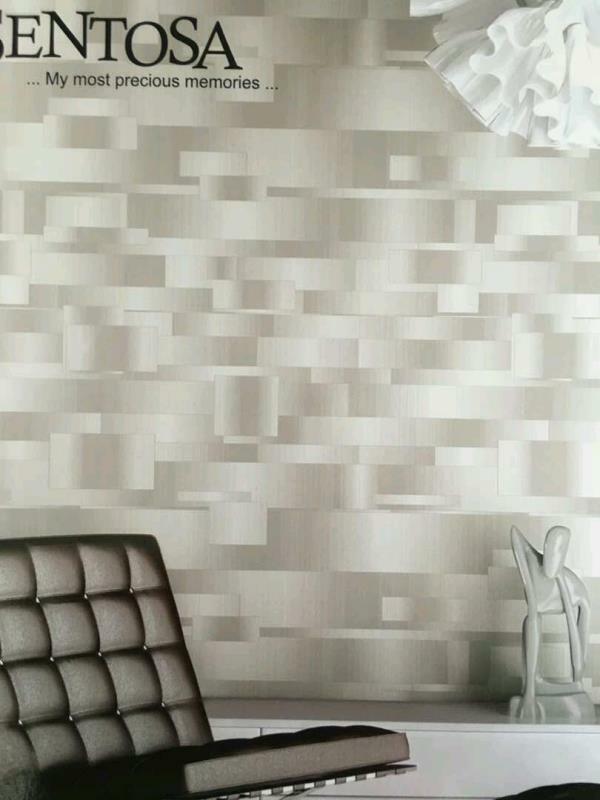 Studio 465 red brick wallpaper is one of the finest wallpaper from U.S.A, Its st-1670 To buy call us Wallparadise- Studio 465 wallpaper in Pitampura. 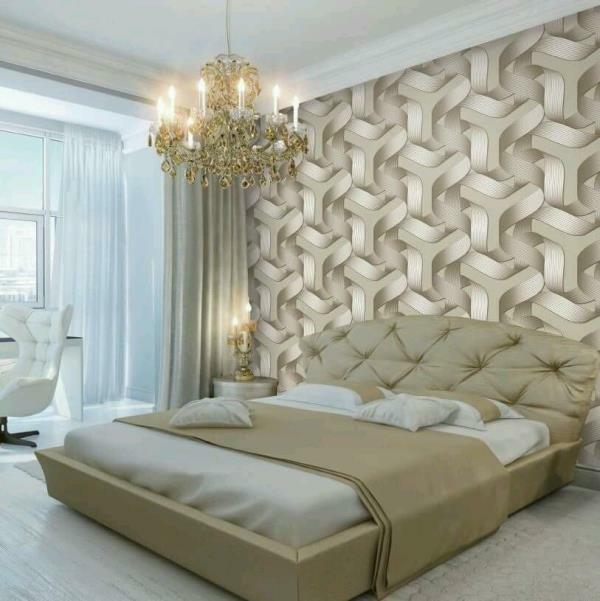 The Big Red Brick Imported Wallpaper in Wholesale. 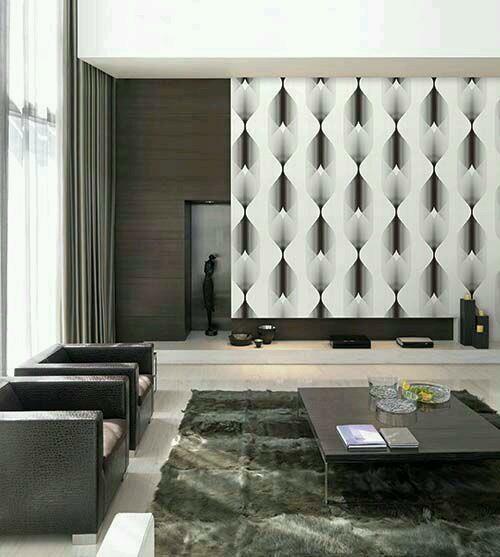 This can use in living room, drawing room, or feature wall. 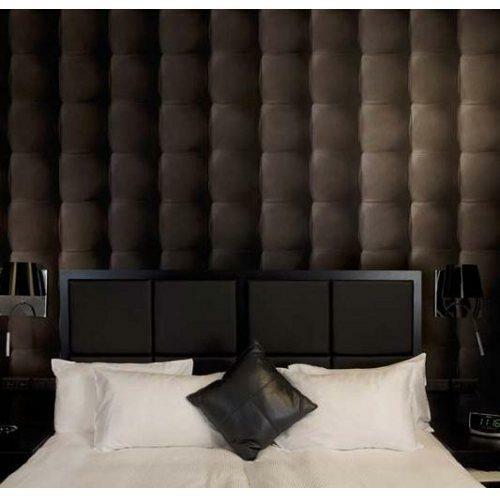 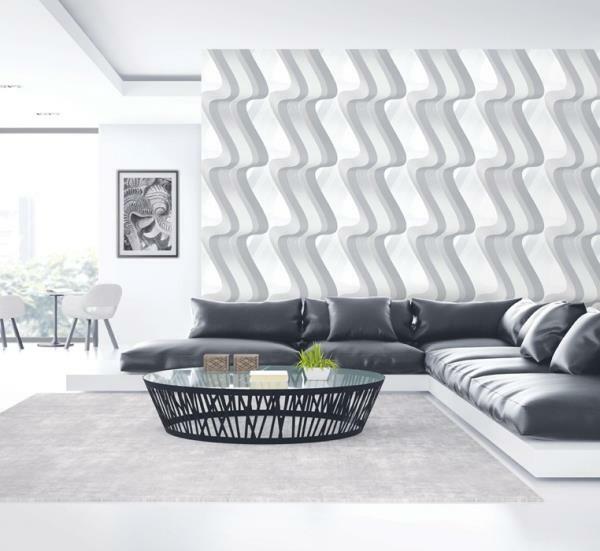 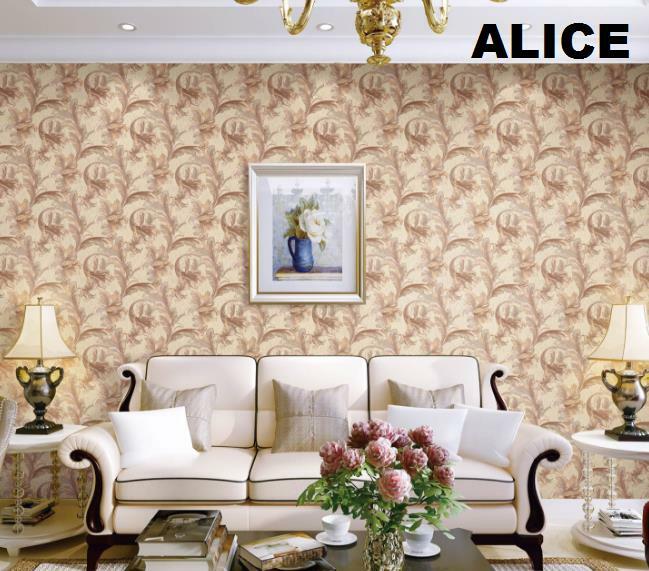 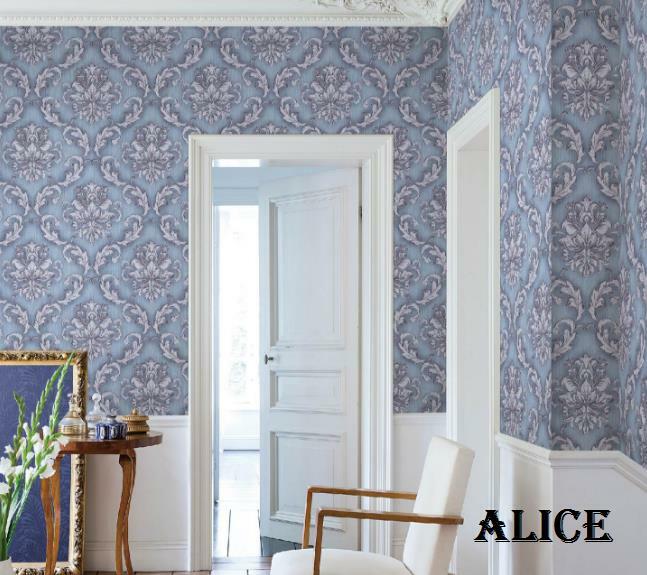 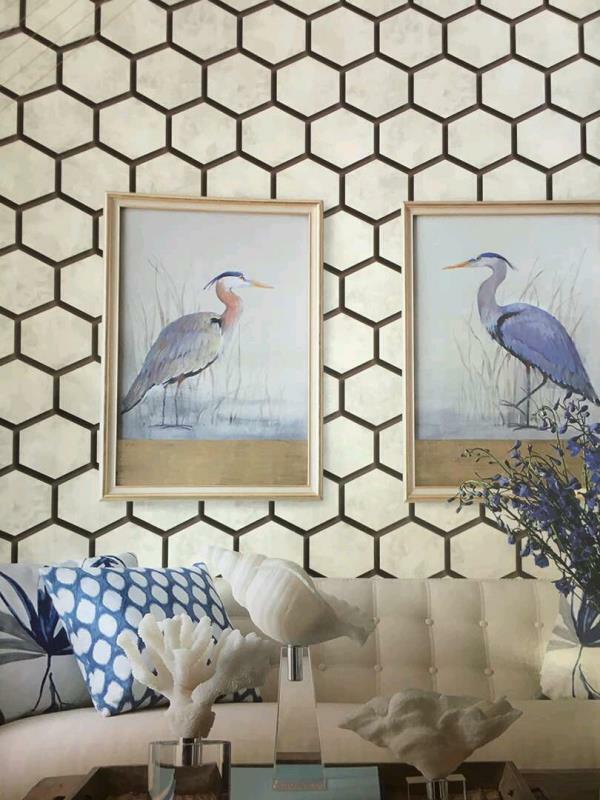 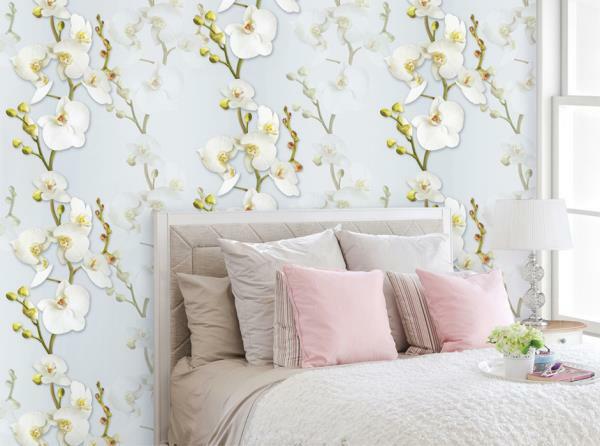 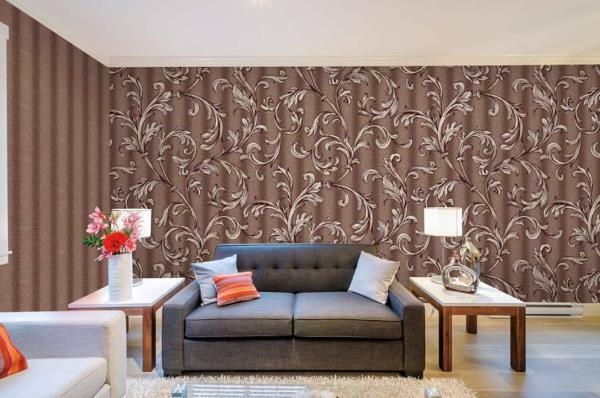 Imported Wallpaper in wholesale in India. 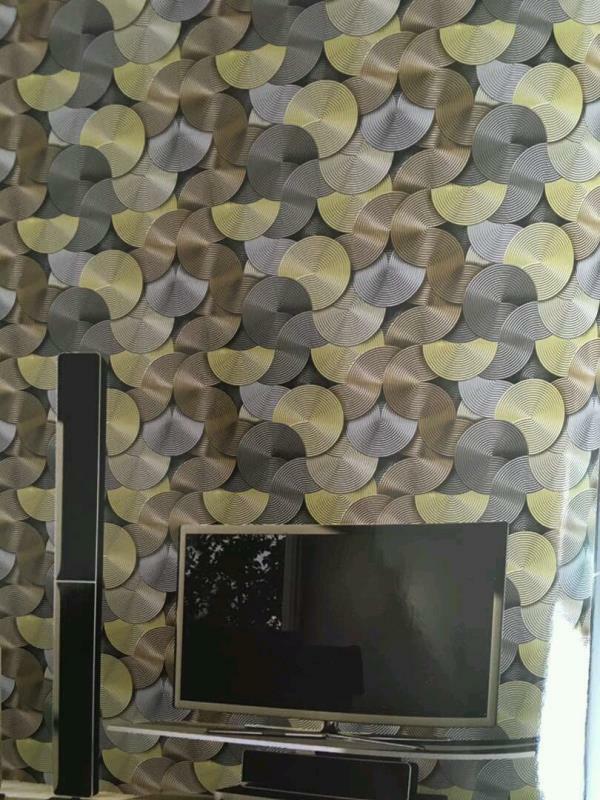 Wallparadise-Wallpaper in Wholesale in Rajori Garden. 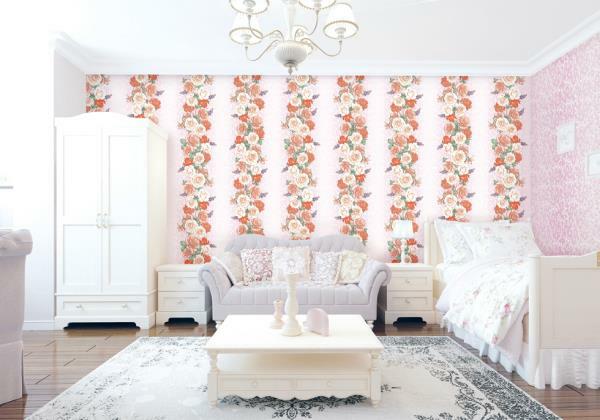 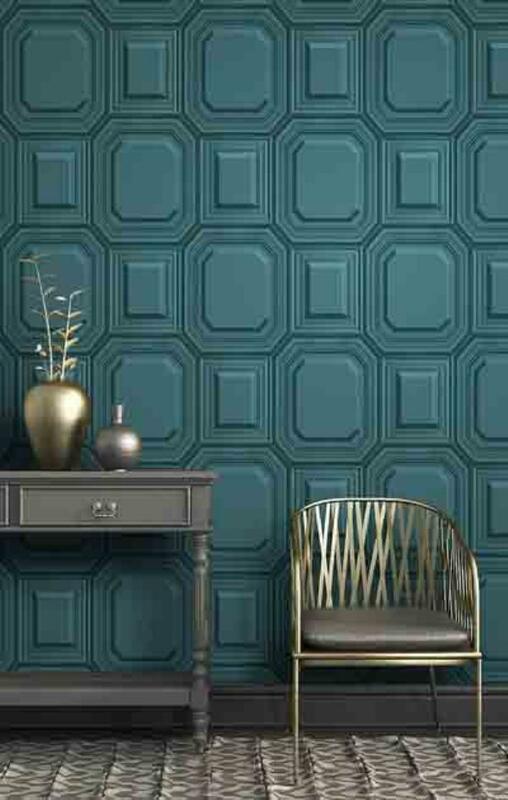 Fortune Wallpaper in India The Red Brick Fortune(1855) vinyl imported Wallpaper adds a color to your Drawing Room walls. 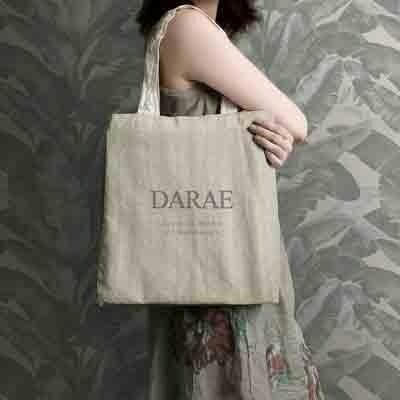 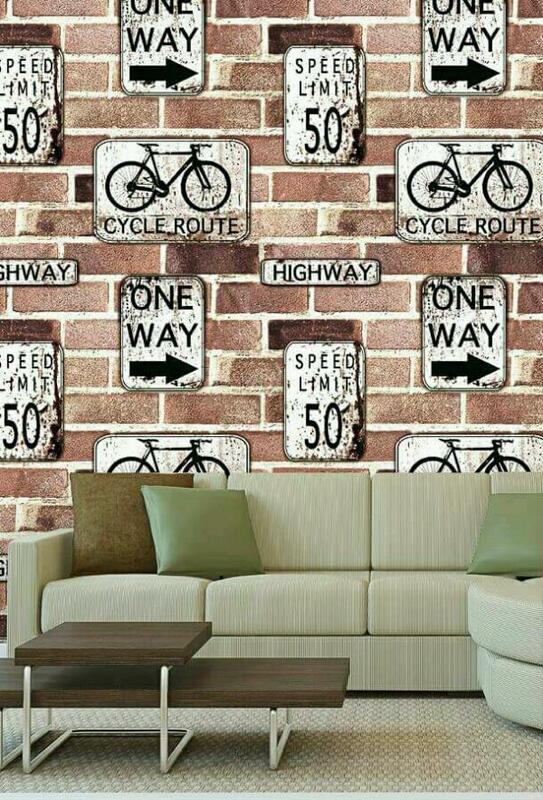 You can put it anywhere in Living wall, Bed room or Feature wall. 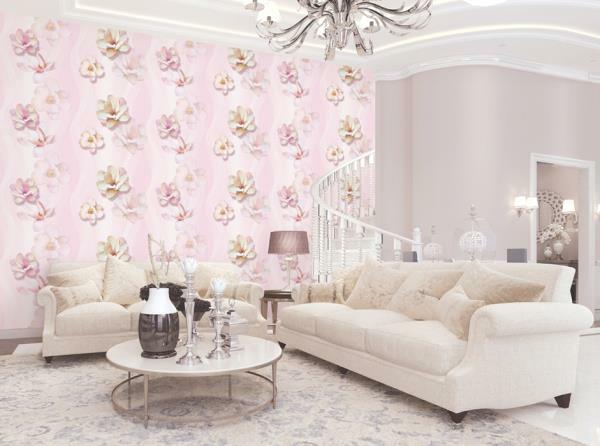 Washable Imported wallpaper in Wholesale. 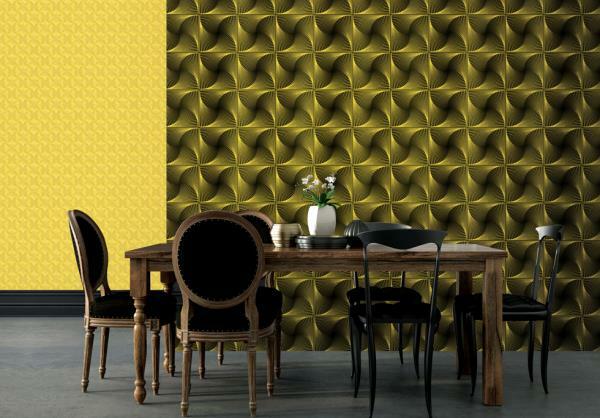 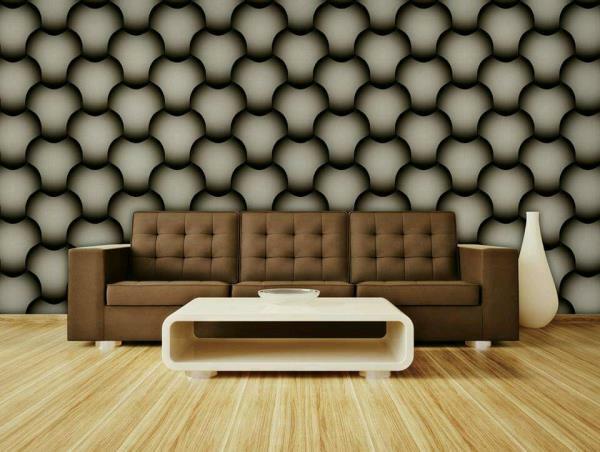 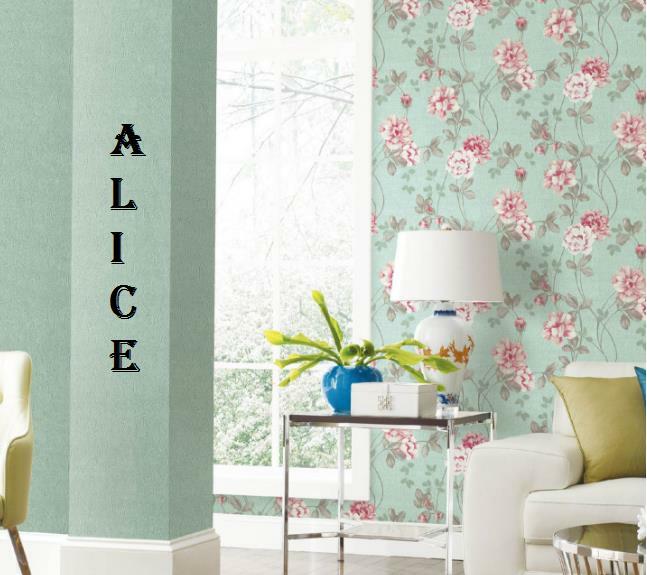 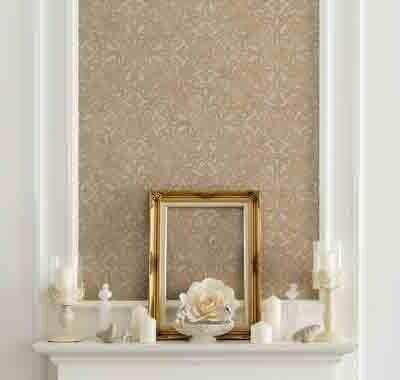 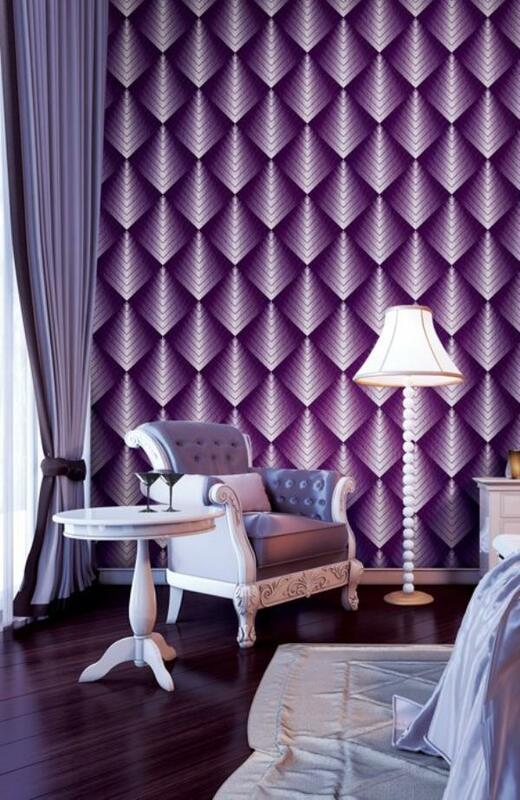 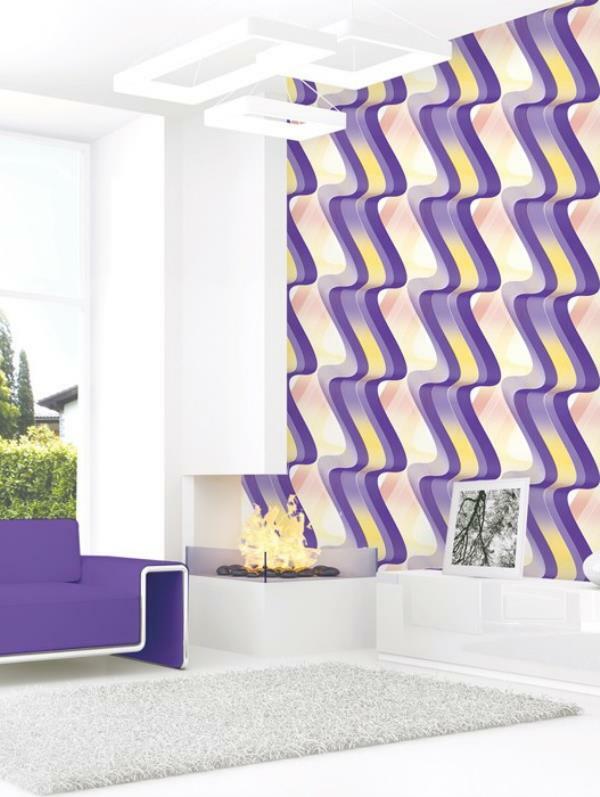 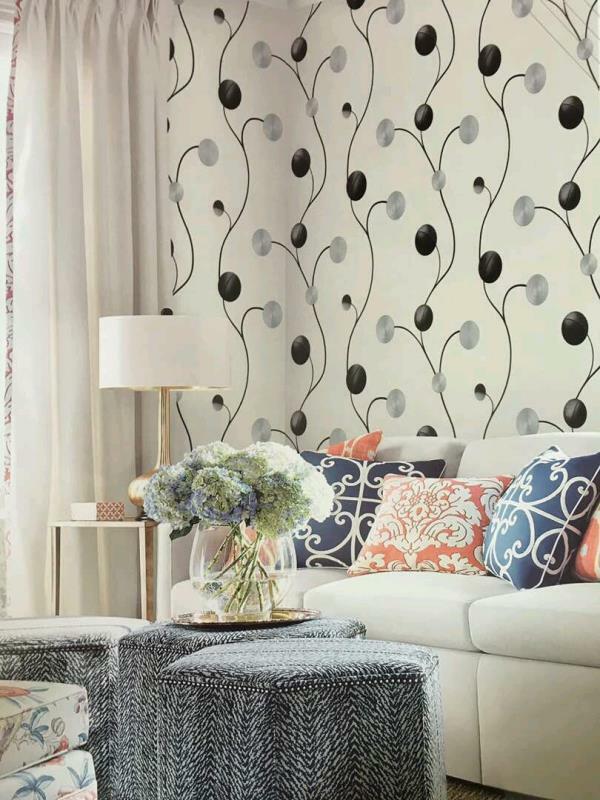 To buy call us Wallparadise-Vinyl Imported washable Wallpaper in Tilak Nagar. 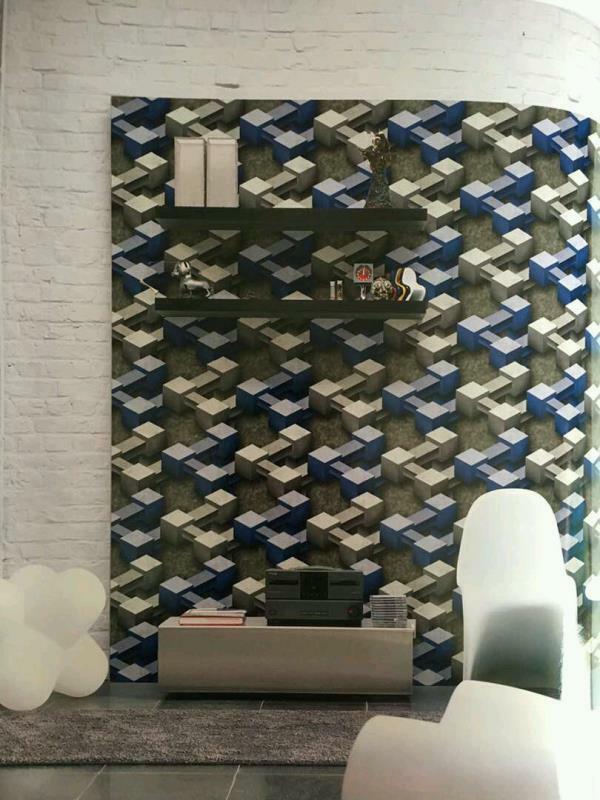 The Red Brick in Wholesale in Delhi. 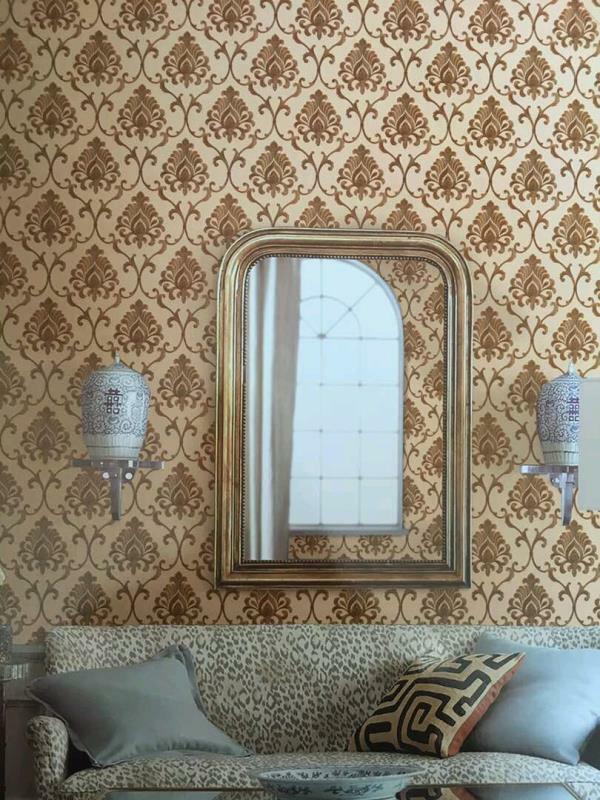 Cozy wallpaper in Delhi. 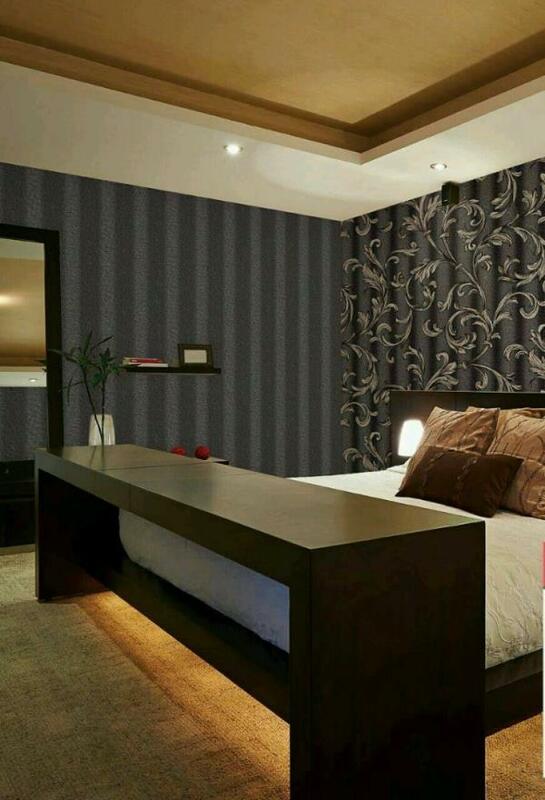 9122-2 Duplex Wallpaper at very low price. 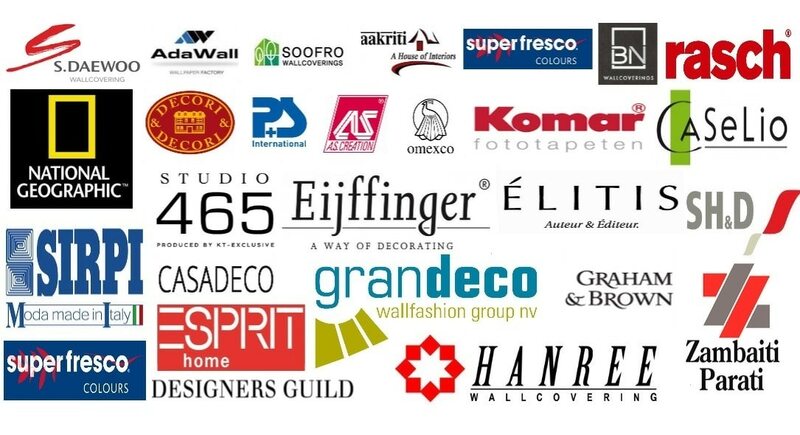 Gives you excellent look at a cost of distemper paint. 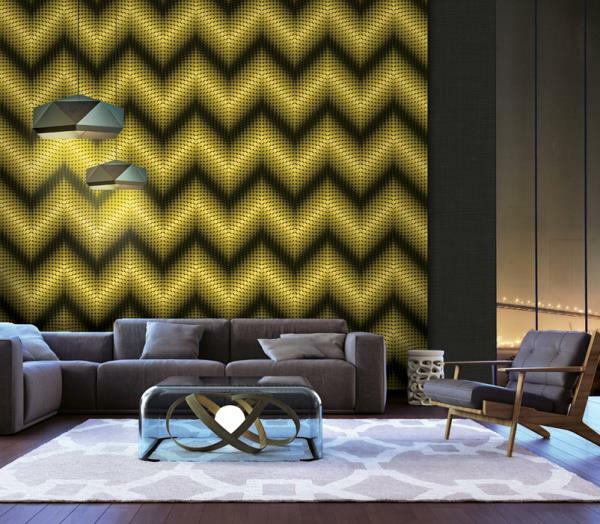 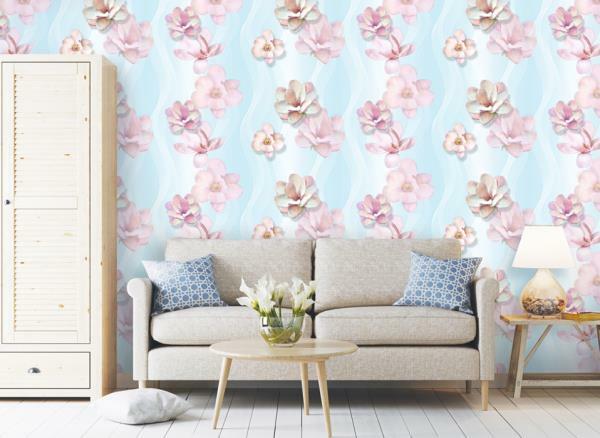 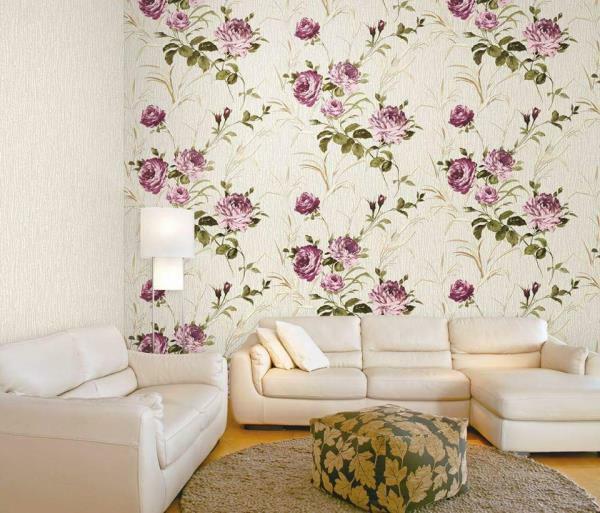 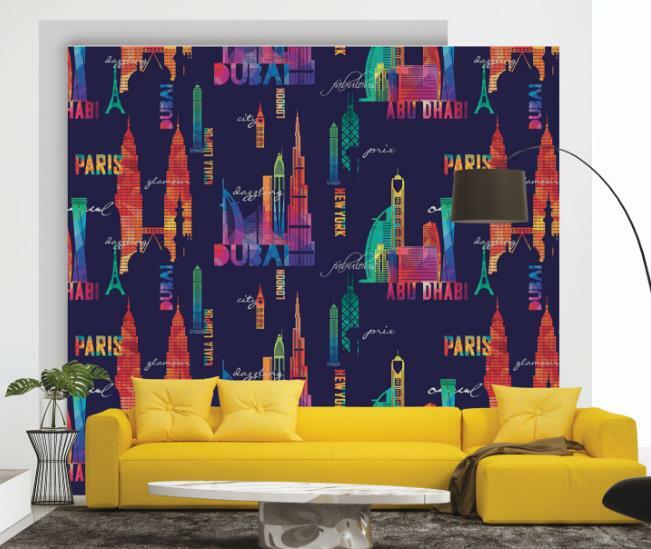 To buy call us Wallparadise-cozy wallpaper availble in Rani bagh. 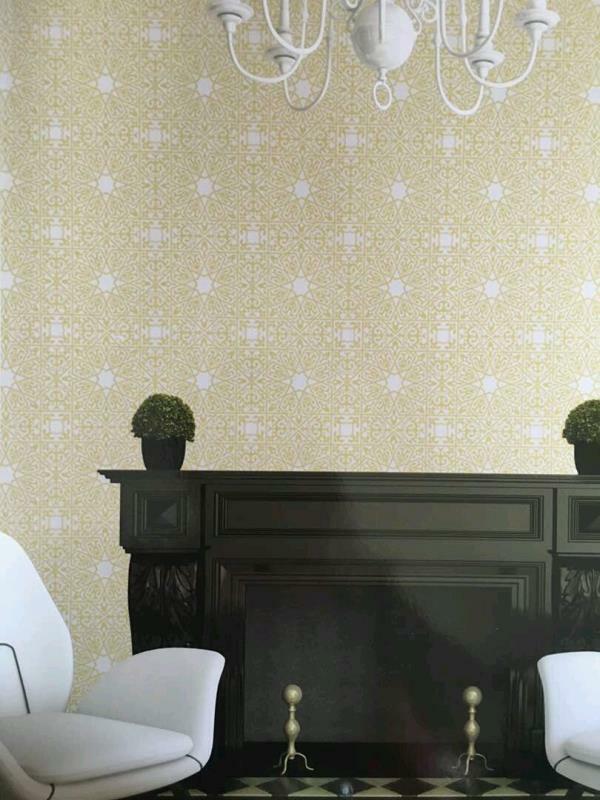 Unique wallpaper in Delhi The assemble wallpaper 40039-1 wallpaper is in green color wallpaper on a cream base. 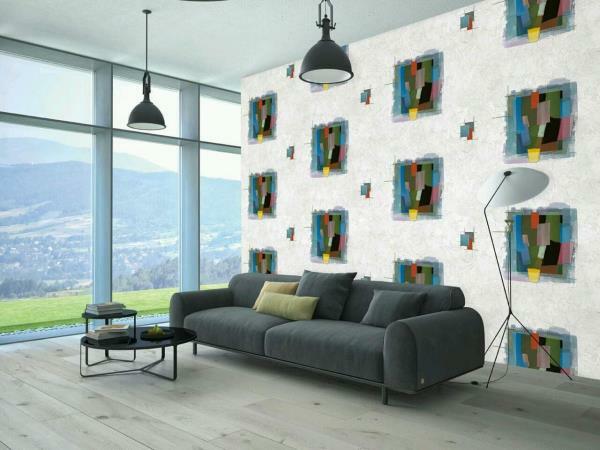 This unique Vinyl Wallpaper you can put in museum and other rooms. 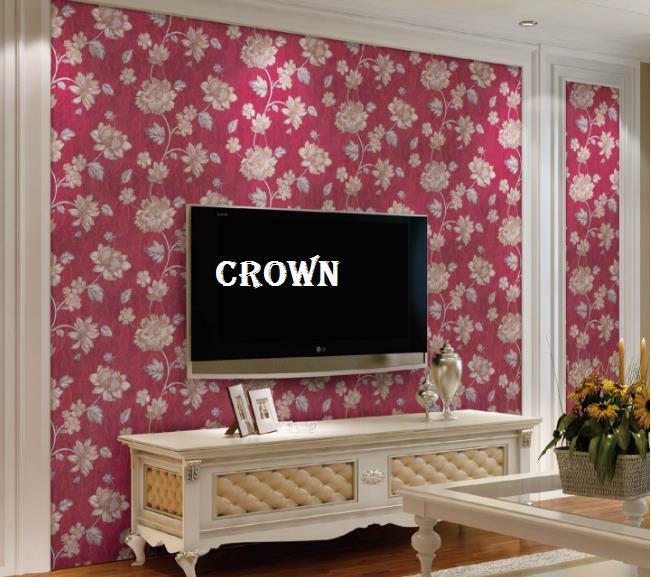 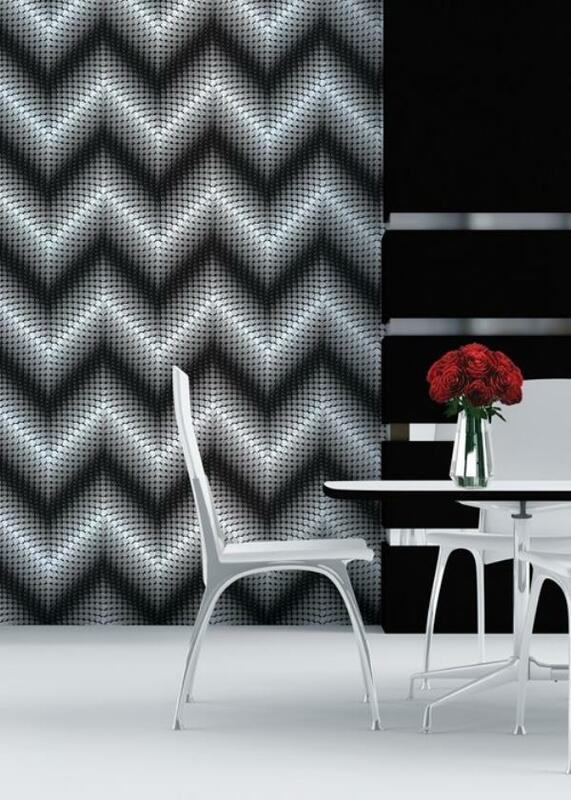 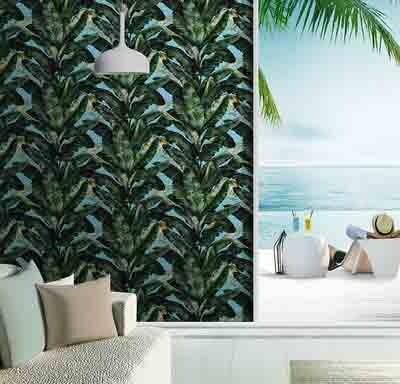 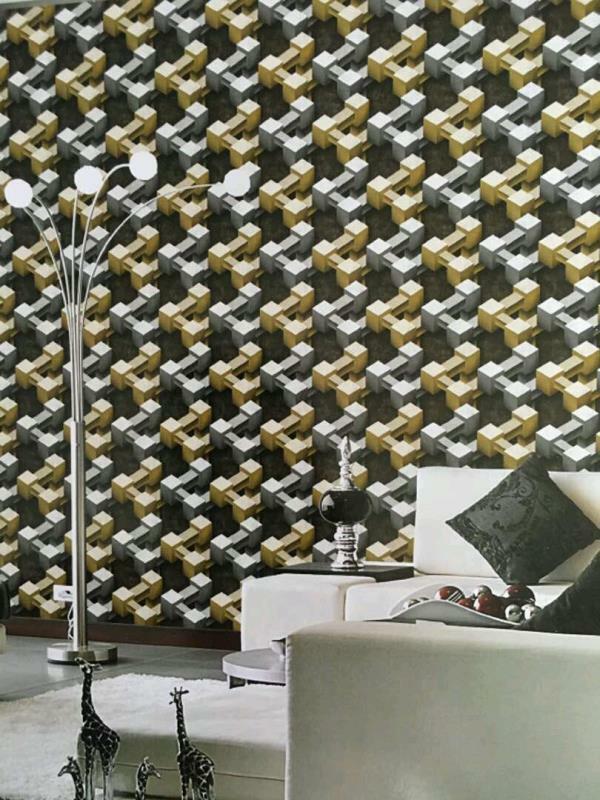 To buy call us Wallparadise- Assemble wallpaper in Pitampura.